Earlier this year, I travelled to Japan. Straying beyond the often-visited cities of Tokyo and Kyoto, I headed to Hokkaido, a beautiful island to the north of Japan’s main island, Honshu. Quite close to the far-eastern reaches of Russia, it’s known for its beautiful landscapes, wildlife, volcanoes and ski slopes. 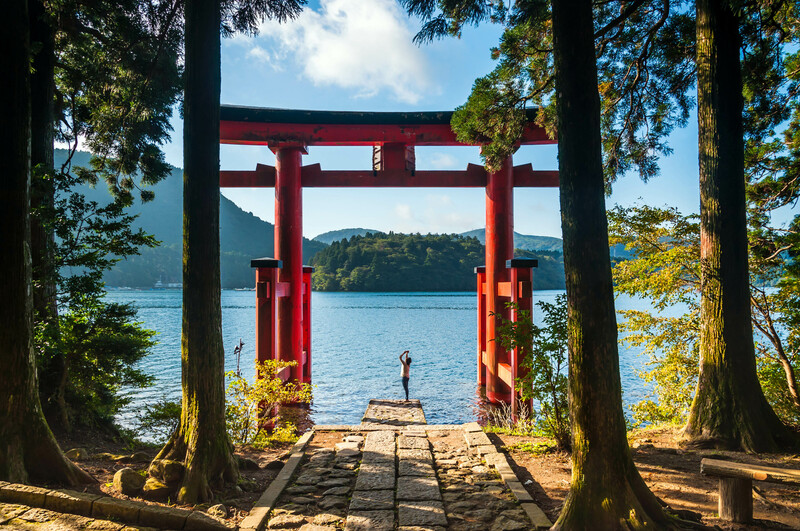 Adding Hokkaido to your Japan trip gives you the chance to enjoy nature, spot animals from brown bears to whales, get an insight into northern Japanese culture and sample some amazing local gastronomy. Here’s my list of 20 amazing things to do in Hokkaido. Although Hokkaido is an island separated from Japan’s main island of Honshu, you can reach it by 4-hour direct train from Tokyo as I did. You’ll travel through the Seikan tunnel, the longest underwater tunnel in the world at 33 miles (beating our good old Channel Tunnel by a couple of miles!) to arrive in Hakodate, gateway to the south of Hokkaido. The train is comfortable, scenic and you get to experience Japan’s famous bullet train. Flights arrive into the well-connected New Chitose international airport, where you can rent a car to travel around the island, or you can take a ferry to the port of Hakodate. 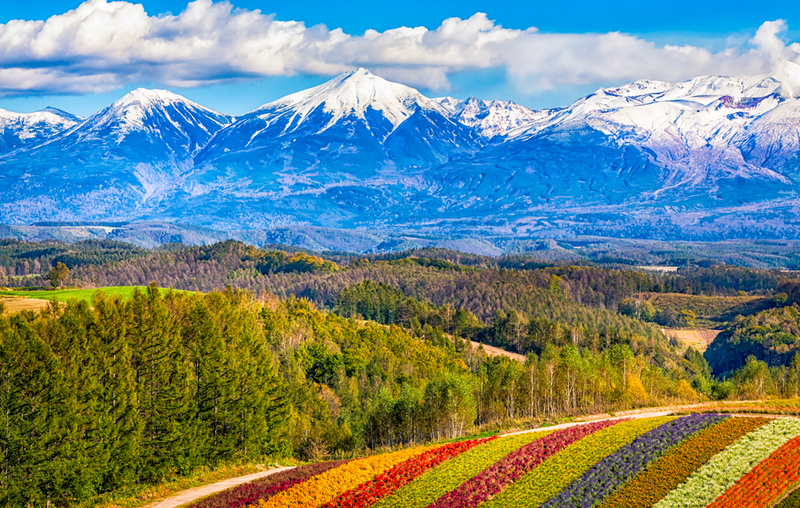 Nature lovers will be in seventh heaven in Hokkaido. The landscapes are varied and beautiful, offering a feast for the eyes. In summer, the meadows of Shikisai-no-oka are blanketed in a fairy-tale rainbow of flowers. It’s like stepping inside the Wizard of Oz, and there’s nowhere quite like it. In addition, the Furano region is home to the soft lavender fields of Farm Tomita, stretching over an incredible 20 hectares of land. There are also opportunities for mountain biking, canyoning and rafting in the province, so there are plenty of reasons to visit. The Hokkaido Nature Trail has to be one of the hiking world’s greatest secrets. 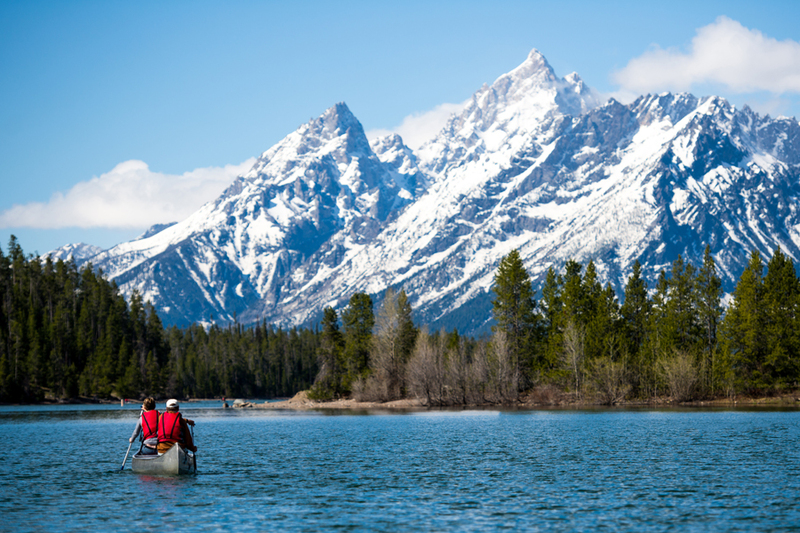 Totalling a whopping 2849 miles of trail, it weaves past lakes, through forests, below volcanoes and alongside glaciers. The mild climate of the island makes it perfect for trekking in the summer, so if you’re after an off-the-beaten-track experience drenched in gorgeous scenery, it’s a winner. In winter, you can go skiing or snowboarding in Niseko, known for having some of the best powder snow in the world. No snow canons are used here, making it a brilliant ski experience. As you glide, you’ll see the snow-capped peak of Mount Yotei (1900m), the little brother of Mt Fuji, in the background. It’s a magical place. Sapporo, the capital of Hokkaido, is a fascinating place at any time of year. The food culture is outstanding, the markets are endlessly exciting, and the parks are full of glorious foliage. Sapporo takes its appeal up a notch in February, when it stages the annual Sapporo Snow Festival. Every year, the city is transformed into a winter wonderland with over 250 snow and ice sculptures. It’s a glistening affair that draws visitors from all over the world. Only half an hour from Sapporo by train, Otaru is a charming port city scattered with canals, old warehouses, sushi bars and sake distilleries. 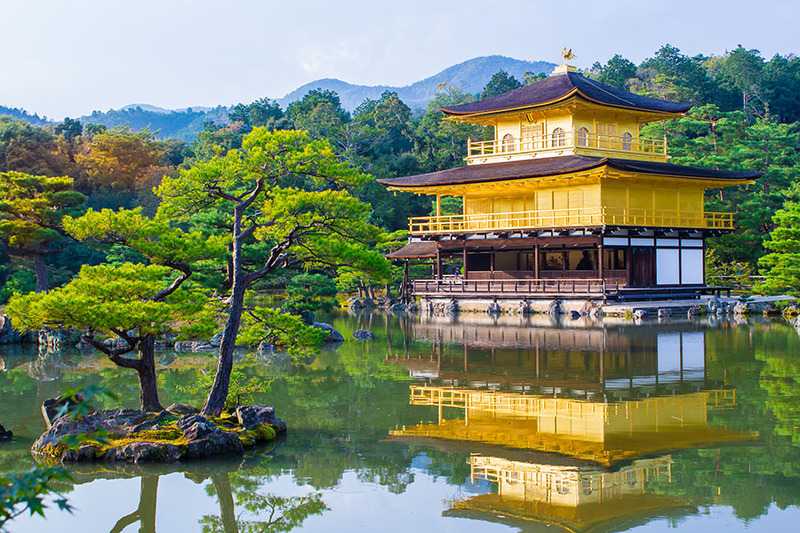 Peaceful and perfectly preserved, it’s somewhere that will give you an insight into the Japan of bygone days. From here, you can take snorkelling and kayaking trips to discover the magical Blue Cave site, and explore the Otaru Caves, where you can spot sea lions if you're lucky. Afterwards, head to Sushi Street and eat your own body weight in fresh sushi. Near to Otaru, Shakotan Peninsula is a dramatic, mountainous coastline with staggering views over the Sea of Japan. Criss-crossed by walking trails and steeped in local legend, it’s somewhere to soak up the scenery and regain some perspective. Night snorkelling trips here are also popular in summer; you can spot luminescent sea life in the caves surrounding the coast. The wildlife of Hokkaido is quite exceptional. I saw migratory birds everywhere on the island, as well as brown bear and spotted sika deer. Tucked away on a north-east peninsula, Shiretoko National Park is an incredible place for hikers and wildlife lovers. Meaning ‘the end of the world’ in the indigenous Ainu language, it’s a wilderness of forests, waterfalls and wild coastlines, bursting with nature. From Rausu, a port on the south-east side of Shiretoko, you can take to the water and spot all kinds of marine life. Here, in the Sea of Okhotsk, you can see 13 different whale species in the spring and summer, as well as dolphins and seabirds. In winter, the park becomes a beautiful snowscape where you can spot red foxes and ice drifts off the coast. For a stunning, surreal experience, take the gondola up to the Unkai Terrace at dawn. Here, a waterfall-like sea of clouds created by trade winds rolls in over the mountains below (weather conditions allowing). The terrace is perched at 1,088m above sea-level, giving you a fantastic view over the clouds. The terrace has all kinds of cloud-related entertainment on offer, from the Cloud Bar to the Cloud Bed and the Cloud Pool. It’s something you certainly won’t forget in a hurry. Now a tourist hotspot, the Blue Pond has an otherworldly feeling about it. Its brilliantly blue colour changes hue in different weather conditions, lending it a dream-like quality, and there are hundreds of bare Japanese larch trees half-submerged in its waters. A favourite spot for photographers, it’s a serene and unique place to visit. Akan National Park is a jaw-dropping area of lakes, volcanic calderas and native forest, packed with wildlife and dotted with scenic hiking trails. Lake Akan itself sits within the Akan caldera. Beneath the surface its waters, you can see the famous Japanese ‘marimo’ moss balls or – if conditions are right – you can gaze at the meadow of ‘frost flowers’ that forms on the lake. It’s simply magical. Akan is also home to a settlement of Hokkaido’s indigenous people, the Ainu. Around 200 Ainu people still live here, giving you can chance to learn about their unique way of life. At the local “Ikor” theatre you can watch traditional performances in worship of bears and other animal spirits. Like the rest of Japan, Hokkaido has plenty of geothermal sites to discover. You can choose between at least a hundred hot springs (‘Onsen’ baths), five active volcanoes with fumaroles, and lots of geysers too. Taking a dip is a must-do while you’re visiting Hokkaido, especially in the area surrounding Noboribetsu. From Noboribetsu, one of the most active geothermal sites on the island, you can head into the wooded hills and explore Hell Valley. If you set off in the early morning, you’ll feel as if you’re on a different planet! Steaming rivers, sulphurous ponds and bubbling lakes are dotted all over this area. It’s a bizarre and beautiful place to explore. After the hike, stick your feet in the waters of the hot river for a natural foot bath like no other. In Shikabe, I had a great local experience learning cooking techniques with local Japanese women. The site of the class itself is quite special – it’s in the hot springs! With a water temperature of 80C+, the springs are perfect for cooking and locals come here to prepare their meals too. It doesn’t matter if you don’t speak a word of Japanese, these fishermen's wives will help you to prepare fresh salmon fillets and squid ramen. Afterwards, you’ll share the result together! The Goryokaku site has an important place in the history of Japan. To grasp the full extent of the site, I recommend you climb the 100m high observation tower. From here, you’ll get fantastic panoramic views of the fort’s five-pointed star layout and across Hakodate. The site also hosts a great museum where you’ll find out more about the history of the fortress - it’s very interesting and beautifully designed. In Noboribetsu, I can recommend staying at the Dai Ichi Takimotokan hotel, the perfect place to enjoy a ryokan stay (traditional Japanese ‘inn’). Your room will have the traditional futon and tatami-matting floor and you’ll have access to the bathing complex (open 24/7) to enjoy the ultimate Japanese Onsen experience. If you drive about 25 miles from Noboribetsu, you’ll find Lake Toya Geopark – a huge place to explore, so I suggest you spend at least two days here. The sight of the volcano’s dramatic caldera will leave you speechless and the panoramic lake views from the top of Mt Usu’s lookout post (73 m high active volcano) are stunning. Whilst you’re here, you can also try kayaking and spot the sika deer who live on the island in the lake. There are also plenty of places to go for a bike ride, with or without a guide. I visited the Tanaka distillery in Otaru to learn how to traditional Japanese sake (rice wine) is made. The distillery has been running for generations and it’s the only sake distillery still in existence! You’ll discover the different stages of fermentation and you can get involved in helping the chief brewer (Toji). In the end, sake tasting awaits - with a dozen different types to try from. The ideal way to sample traditional Japanese drink! From mid-October, you can enjoy the island’s amazing autumnal colours and one of the best places for this is Arte Piazza, a sculpture park in Bibai. Surrounded by wooded slopes, the hillsides turn into a fire of colour as the leaves take on the auburns and reds of autumn. Here, you’ll find around 40 distinctive marble sculptures scattered around the huge park, all created by the artist Kan Yasuda. You can even sign up for a class and try your hand at sculpting if you’re interested (pre-reservation needed). Without a doubt, I recommend the Jomon Museum Culture Center in Hakodate. You’ll learn about the rich and complex history of Hokkaido, including the first arrival of man in this part of the world more than 10,000 years ago. You can discover some of the customs of the ancestral people through multiple artefacts that were discovered near the museum, including the clay Dogu statuette, a very particular shape. 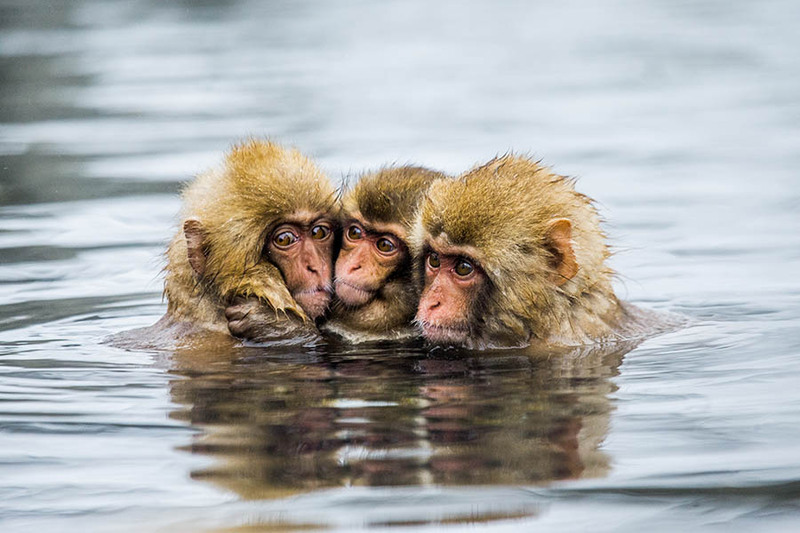 Afterwards, pop in the Tropical Botanical Garden to watch the monkeys warming up in the local hot tub. Visit Makomanai Takino, a Buddhist cemetery about one and a half hours from Sapporo. Expect to be amazed as the park is home to a gigantic Buddha as well as 33 reproductions of Easter Island’s world-famous Moai statues and a replica of Stonehenge! These attractions are surrounded by huge fields of lavender to help visitors feel as serene as possible – quite a strange, yet beautiful experience. 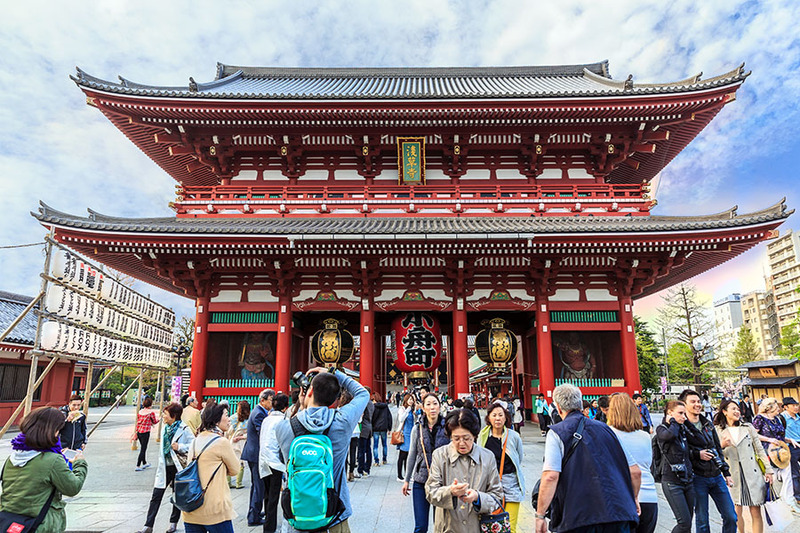 Interested in a Japan trip? 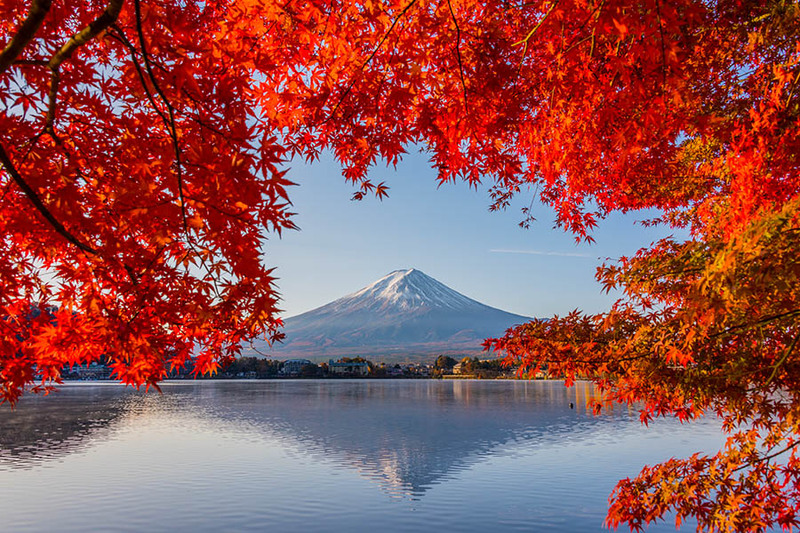 If you’d like to explore Hokkaido, we can tailor-make your Japan holiday, including flights, rail passes, and accommodation. We can also advise you on what to do in Hokkaido, whatever your style or budget - check out the Hokkaido tourism site to find out more. To start planning your trip, call Travel Nation on +44 1273320580 or request a quote by email.